My name is Kevin Beamer. I am 32 years old and have been raised in a world of agriculture. 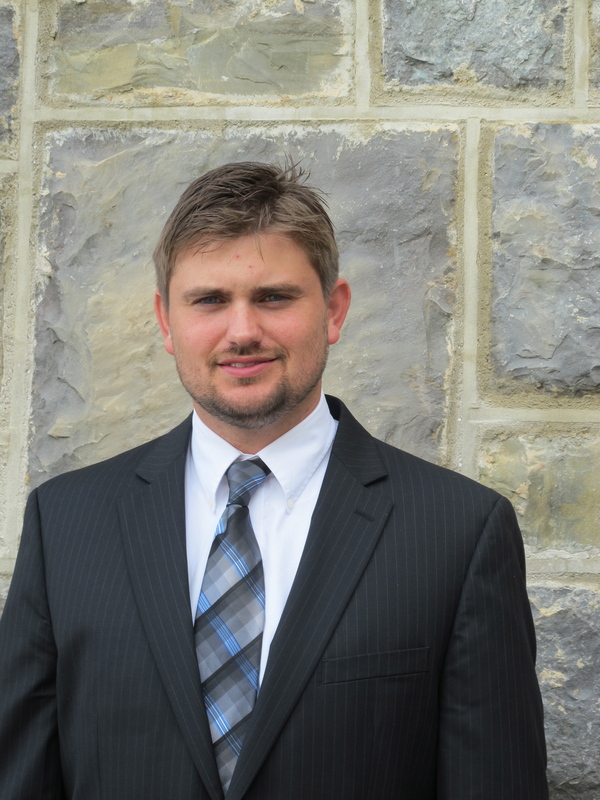 I am now the President of my families wholesale business Va Produce, located in Hillsville Va, but I didn’t start at the top. Don’t get me wrong I have been blessed with opportunity, such as being born into a family business, and having a father who is a brilliant business man and salesman. There is no doubt in my mind, I learned from the best. Roots My grandfather started working in produce when he was 17 and my father followed right along in his footsteps. By the time I came along in 1982 I never knew anything different from buying and selling produce. 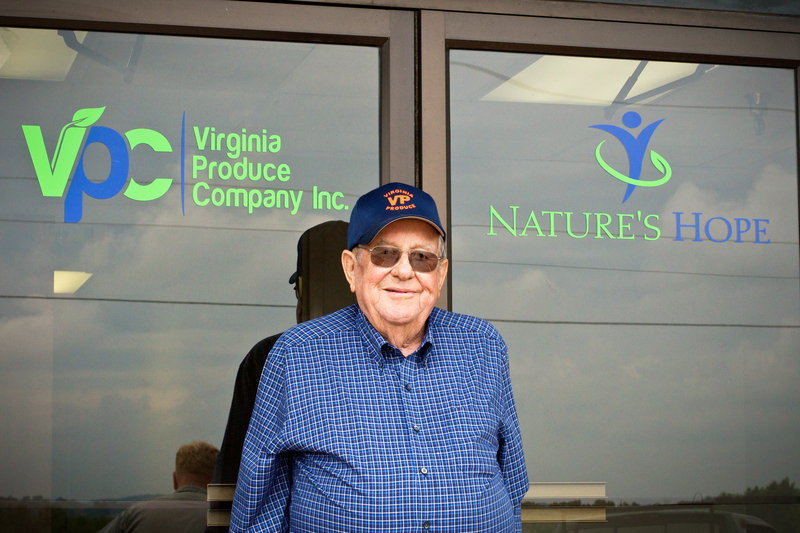 My family owned a produce market in Marion Va from 1979 until 2004. This is where I grew up. In fact its where all the “Beamer kids” grew up. In my memories of loading trucks and making deliveries during the summer, I can still see my little cousins grading potatoes in the back of the market. I can hear my grandpa sitting in the office talking politics and smoking a pipe. It has always been a “family” business. We always worked hard but we have always worked together. This was my start. 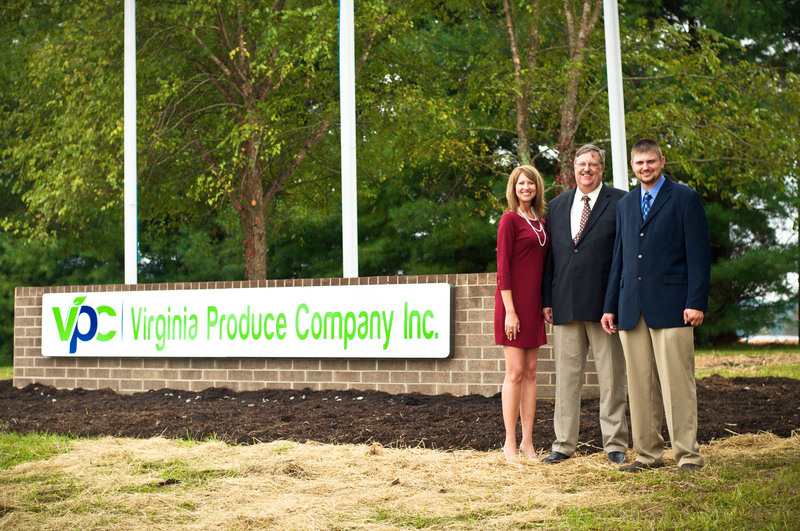 Now as the President of Va. Produce, it is my goal to constantly improve. Not just for my own benefit, but improve so that the company can improve and grow. When I use the word “company” Im not referring to the Va Produce bank account. I am referring to the employees and their families, the farmers who grow and sell to us, and to the buyers who depend on us to supply. We are not just a repack and wholesale company. We also farm manage. We help the farmer find avenues for their product. One example would be overwrapping. Since moving into our new building in March of this year we are now able to overwrap the product for the farmer, making their product more valuable.